Well, it was time for a new brush and I went into CVS with every intention of purchasing the same exact brush that I always buy. I have also liked this one because it was good at getting tangles out. However, my oldest daughter, who is incredibly tender headed, still would cry when I brushed her hair. Even with extra conditioning after I shampooed her hair, even with leave-in conditioner, even with detangler, and even when she had zero tangles, she would be miserable every single time I brushed her hair. She has always been this way so I just assumed that no matter what I did, she would always dislike having her hair brushed. I didn't try it out until the next morning but when I did, I was so impressed! I took my hair down from a bun to brush it and apply more dry shampoo. I couldn't believe how easily it glided through my tangle filled post-bun, messy hair. Also, it left my hair looking so shiny, just as it said it would. 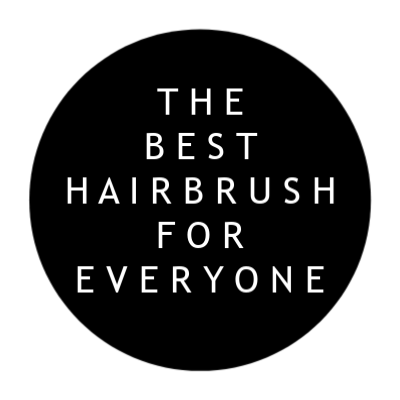 It is also really great for evenly distributing dry shampoo into your hair. But, the big test was see how this brush worked on my girls' hair! Y'all. In the past eight years, there has very rarely been a time when I brushed Julianna's hair (her hair is super thick and long) and she didn't cry, scream, or yell, no matter how slow or gently I brushed it. She didn't make a sound when I brushed her hair with this brush! Not a sound. Not a peep. When I say this brush has changed my life, I mean it. Our mornings are typically so stressful when it comes to getting hair done but we had our first tear free morning in so long! 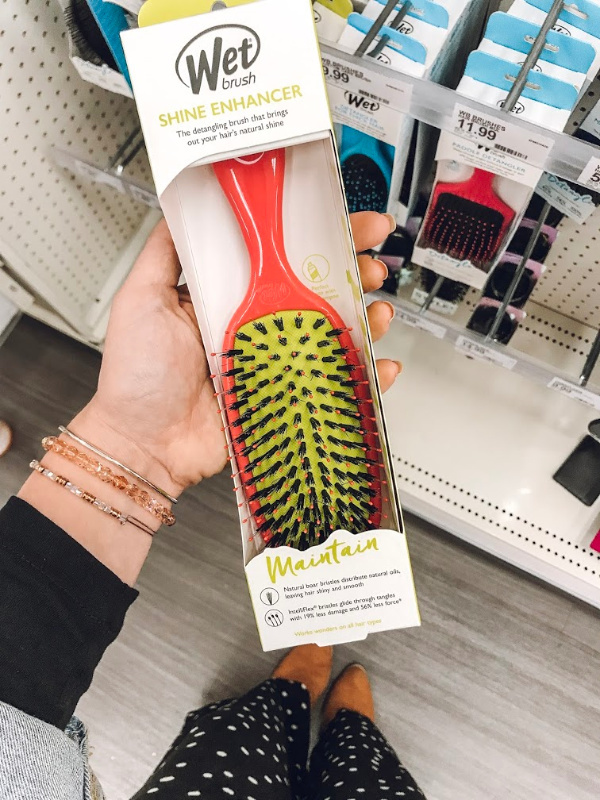 Olivia's hair is super fine and tangles super easily but this brush glided through her hair so easily and got rid of the tangles without fighting with them. 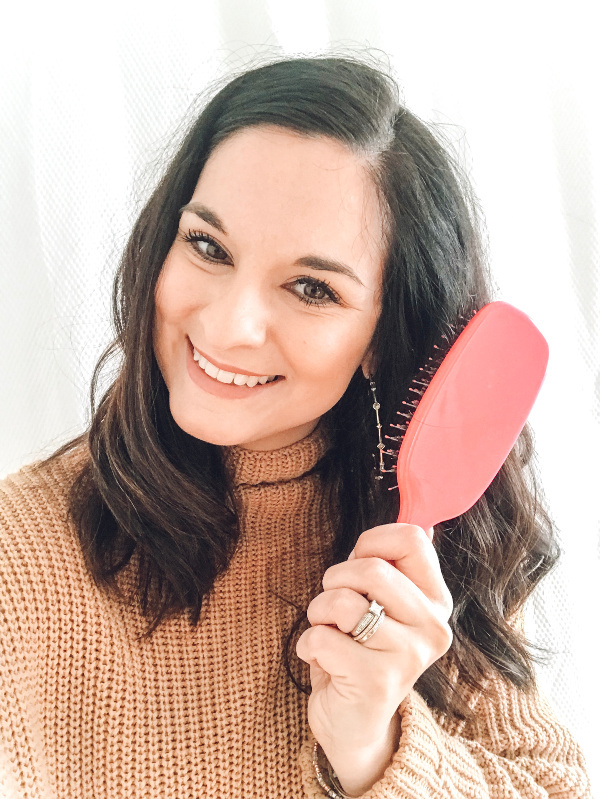 The difference in this brush and the one I have used forever is that this one also has premium natural boar bristles, along with the IntelliFlex bristles that I am used to. The boar bristles really make such a huge difference! I also used this brush for blow drying my hair and it worked great. I also feel like I've had so much less breakage since switching brushes. Such a game changer for us! 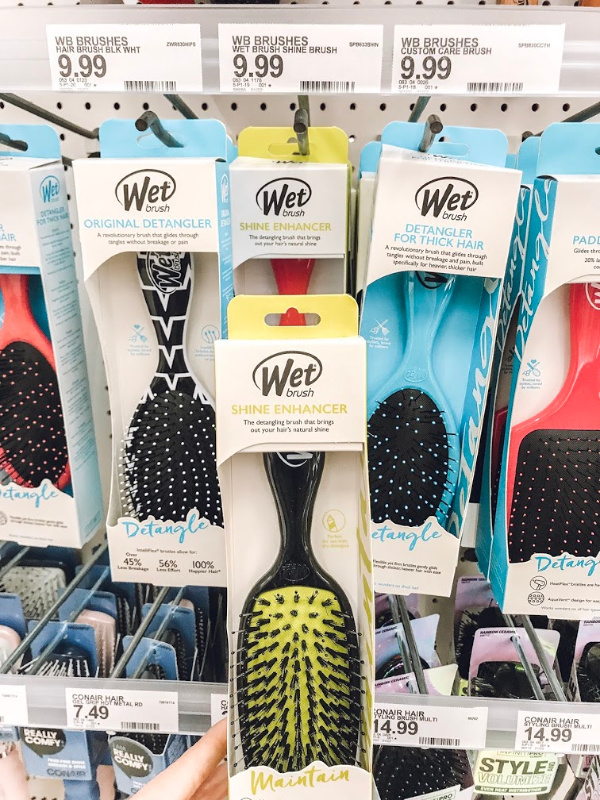 No more dreading hair brushing time. Thank you so much for stopping by! Here's to happy hair days!